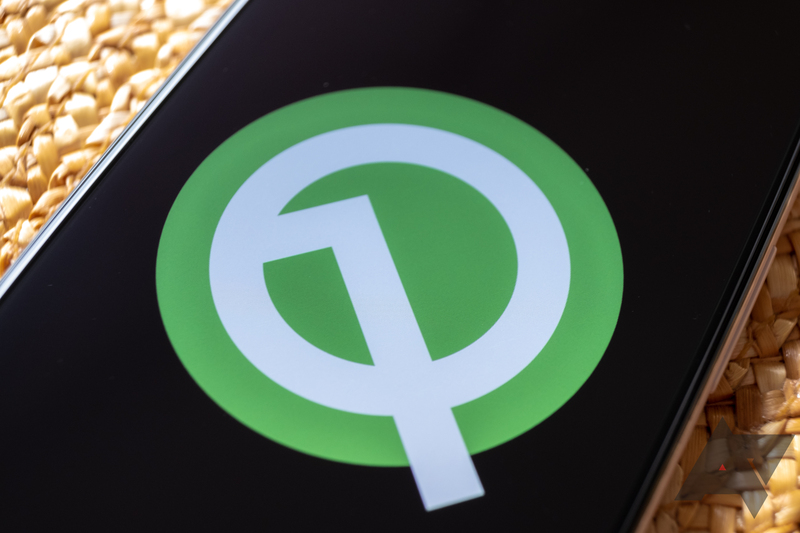 Android Q has plenty of major changes, but also many smaller tweaks that take a while to get noticed. Despite smartphones being used less and less for actual phone calls, we've received many tips that Android Q has a new sound effect for ending calls. 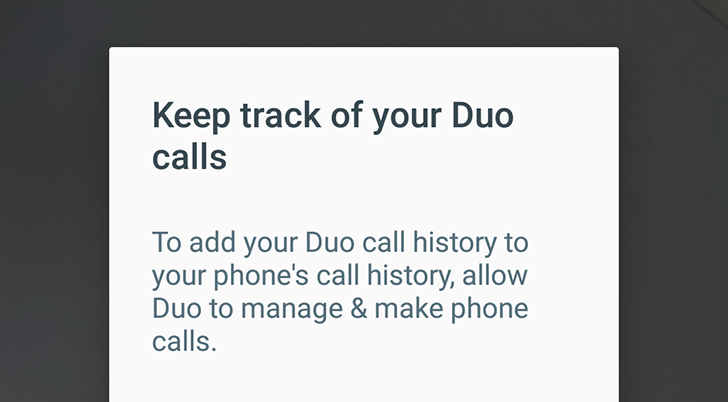 Last month, it started to look like Duo would add its own calls to your phone's call history. While the app asked users for permission to manage the call history, it didn't actually work yet. As part of the Duo 14 app update, this feature is now operational.